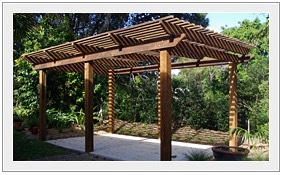 Timber fencing has made a big comeback in recent years, and Ironbark Timber Products has the full range. Choose from a wide range of timbers, paling lengths and widths. Then choose an oil, stain or varnish to keep it looking good for years to come. 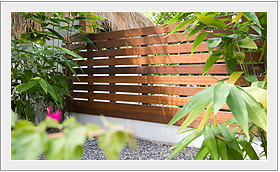 Check out our photo gallery of timber fencing styles for more inspiration.